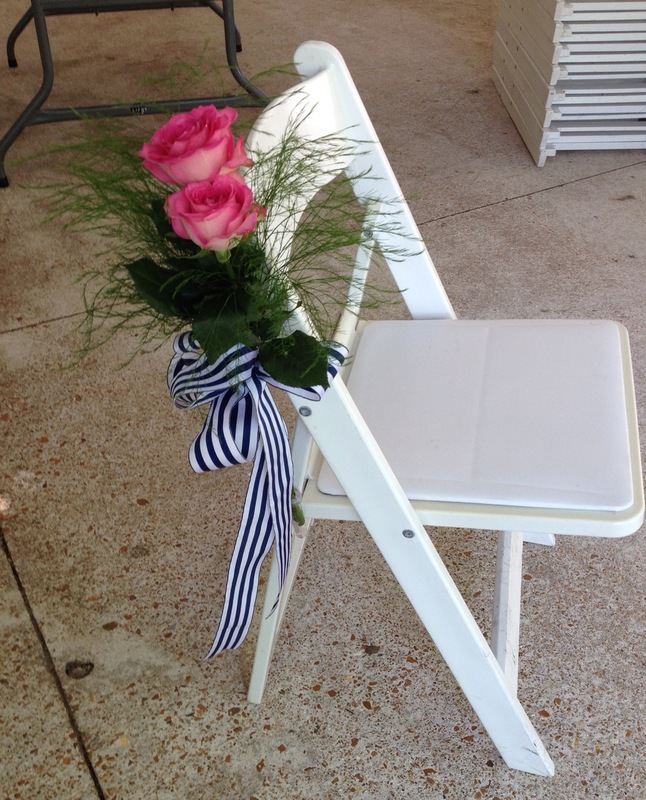 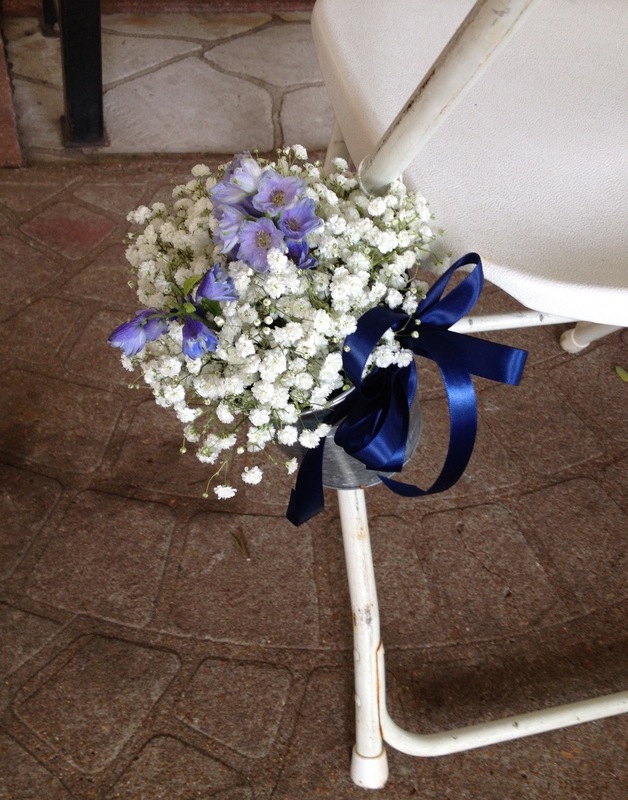 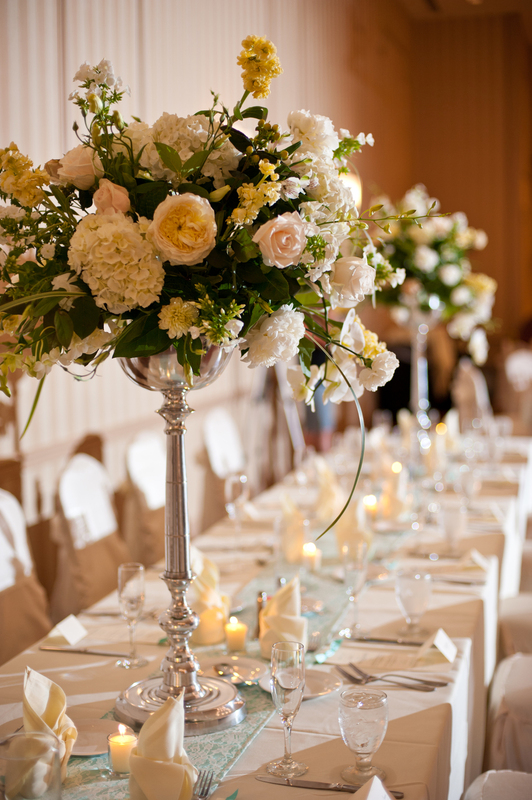 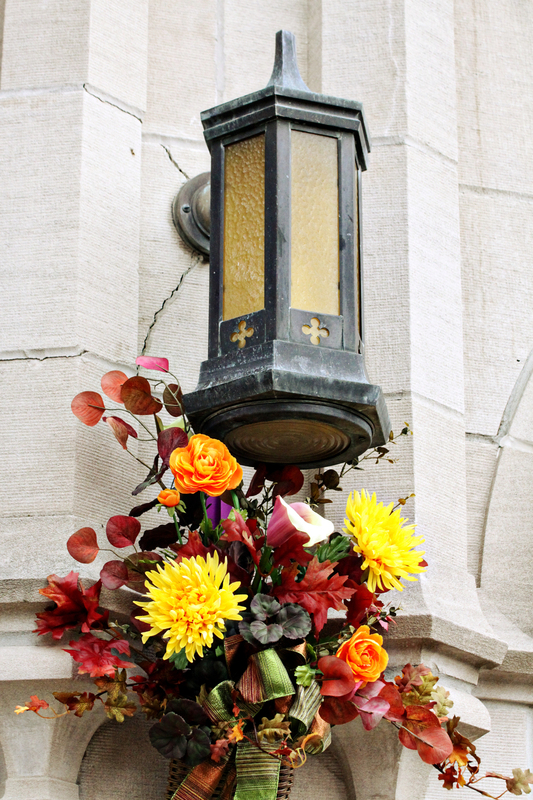 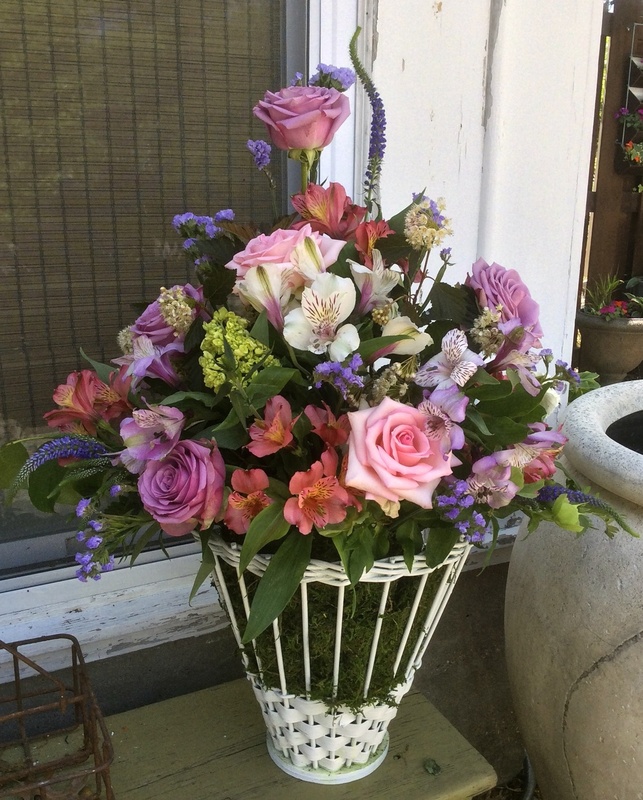 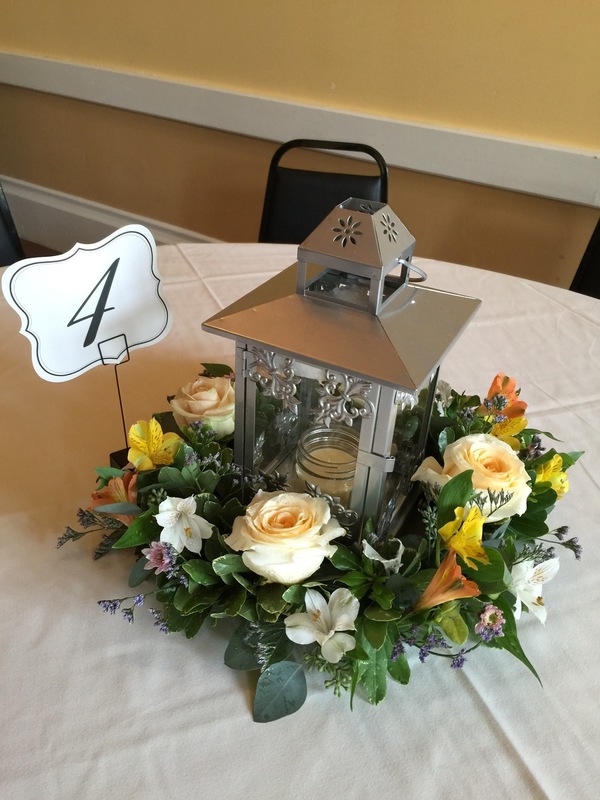 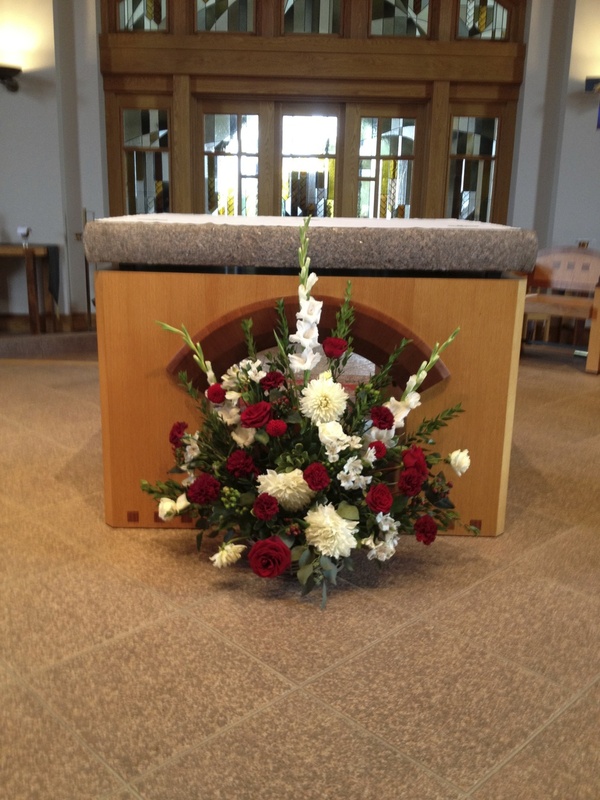 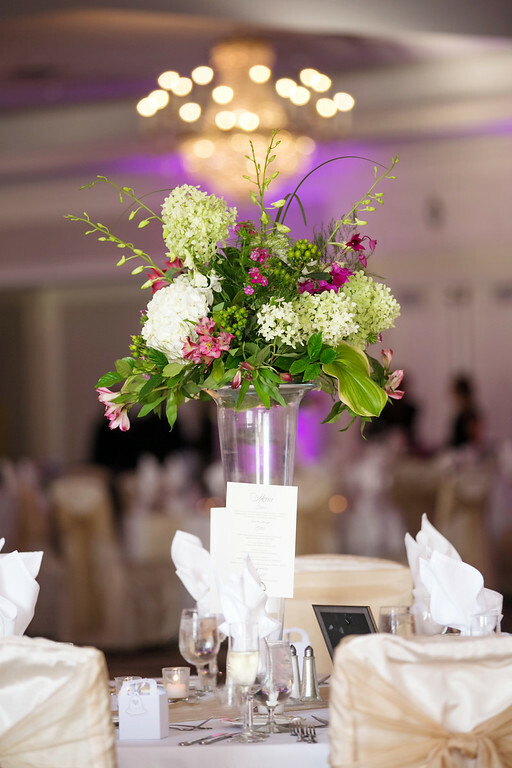 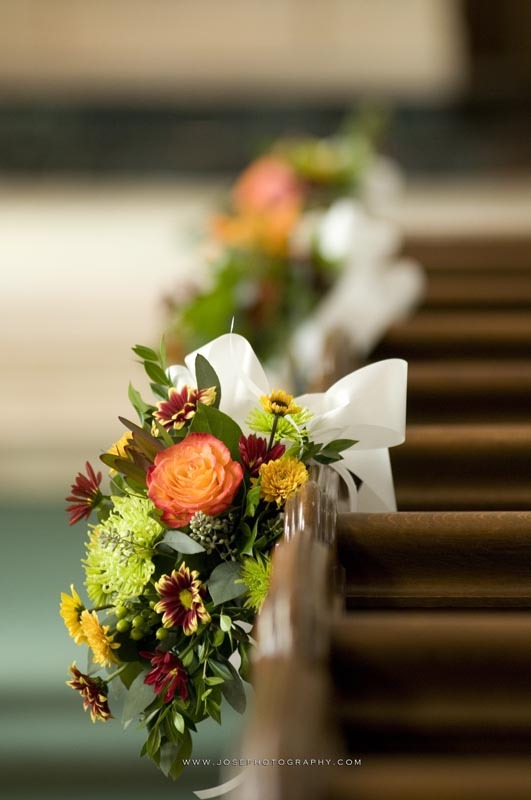 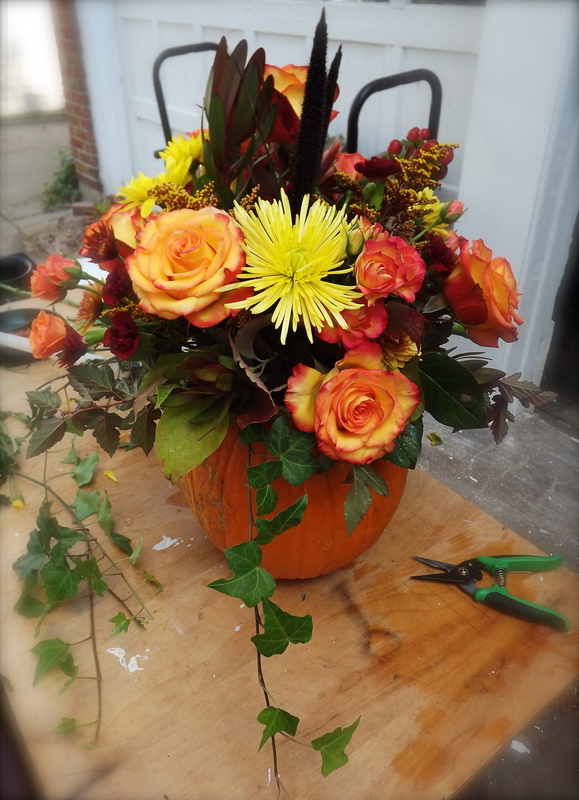 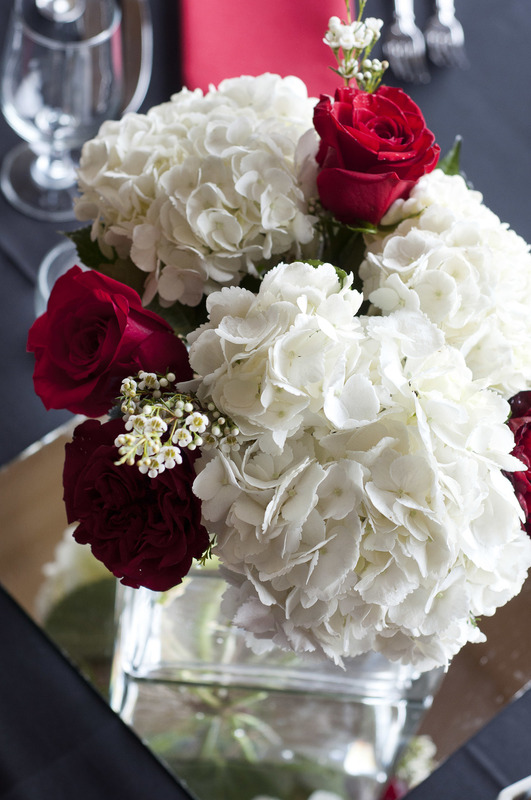 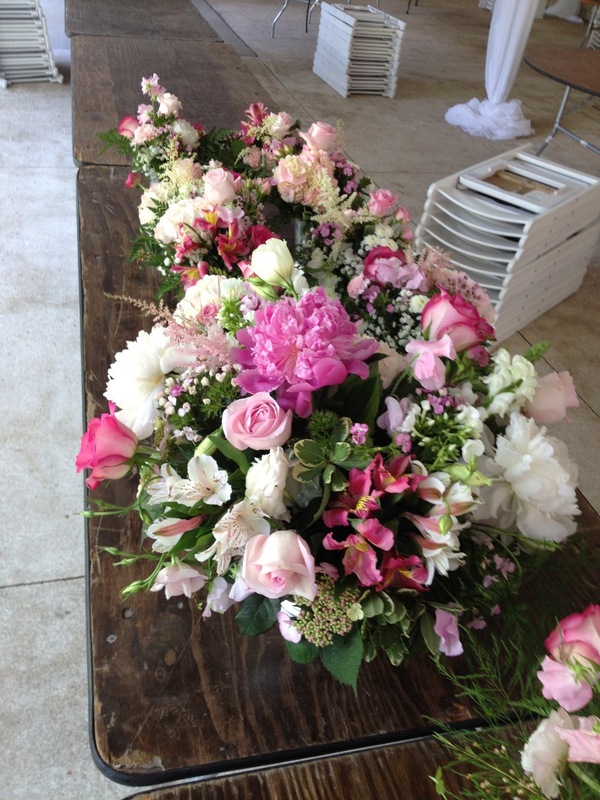 Flower arrangements for wedding ceremony and reception venues. 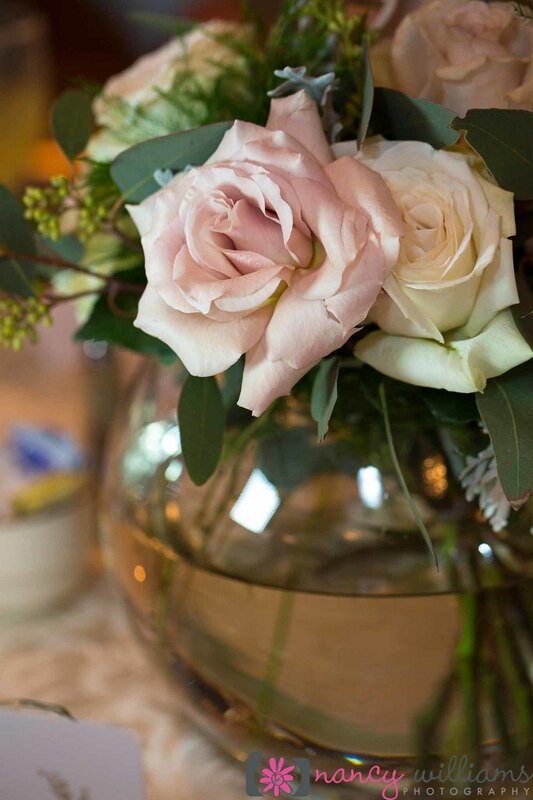 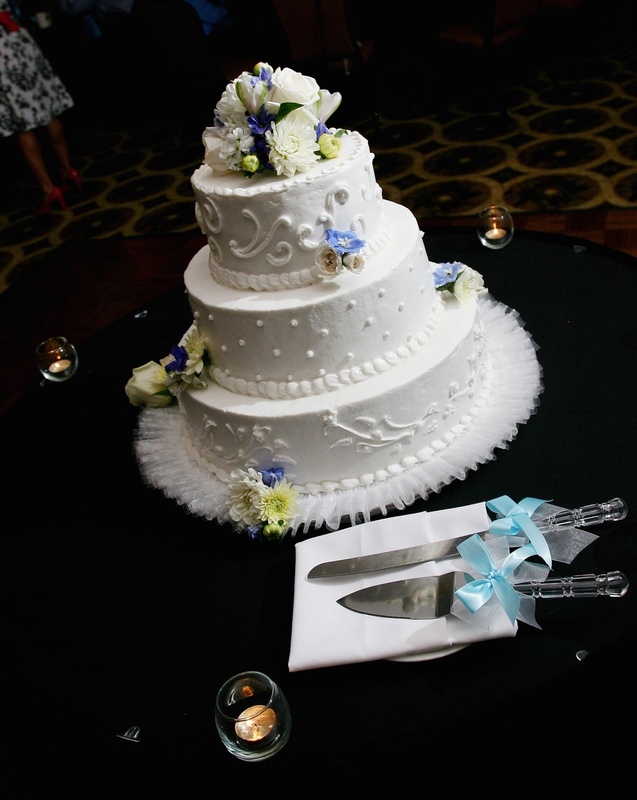 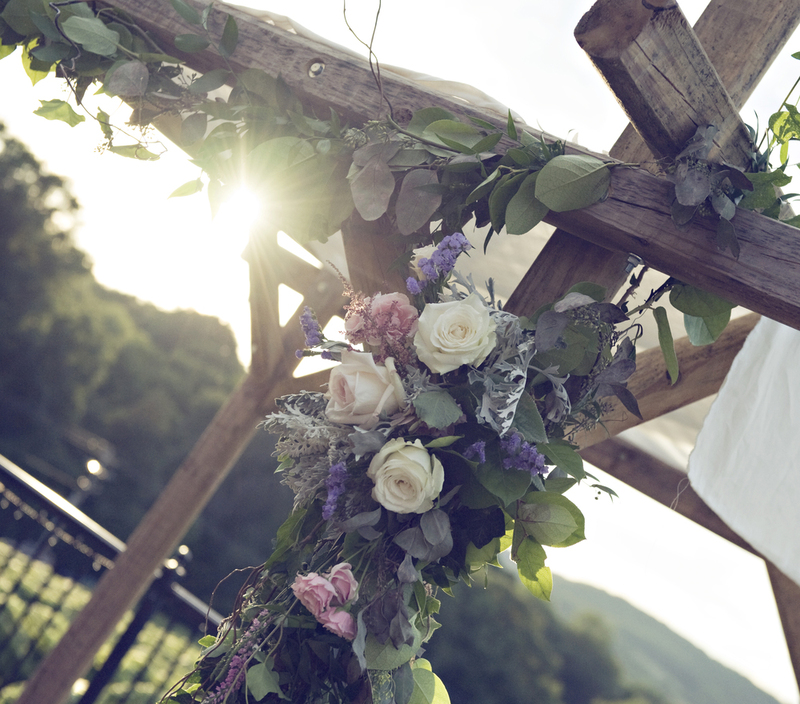 Whether your ceremony and reception are rustic or refined, Belle Fleur can help you add the right floral touches to bring your celebration to life. 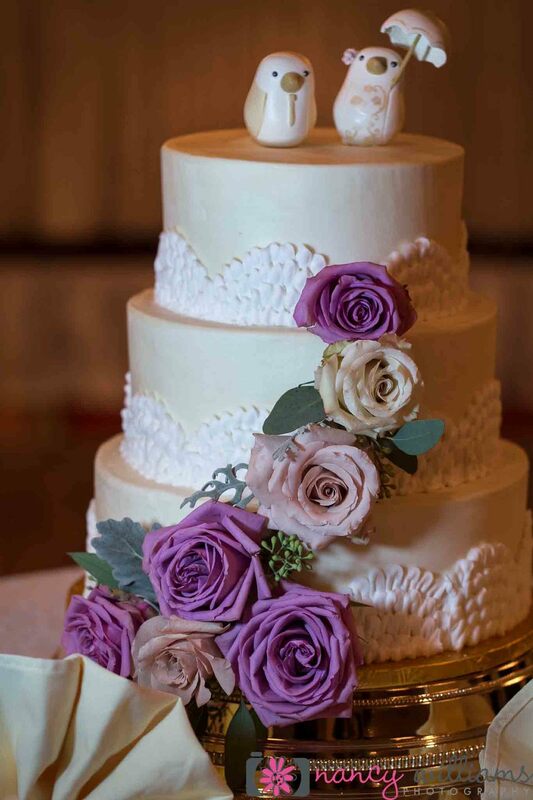 Color, texture and shapes are combined to create stunning focal points to your venues, creating a personal and unique setting in which to celebrate your day.